Investors got their heart rates up for Fitbit. The stock bounced almost 50% on its first day of trading Thursday on the New York Stock Exchange under the ticker symbol "FIT." That's after Fitbit (FIT)priced its IPO at $20 a share on Wednesday night -- above the $17 to $19 dollar price range the company set this week. The stock ended the day at $29.68. Wall Street valued the company at $4.1 billion, making it one of the hotter IPOs so far this year. Some are already saying Fitbit could be the "Shake Shack of fitness tech" if it continues to have a smooth run ahead. Shake Shack (SHAK) went public in January and is the best performing IPO so far in 2015. Running ahead: Fitbit has the first-mover advantage. It is a pioneer in the wearable fitness tech field that allows people to track their health and workouts as well as coaching advice. Fitbit offers a range of products that catering to everyone from amateurs to athletes. The wearable tech giant has sold over 20.8 million devices since it started. The devices can be seen on many celebrities wrists, including President Obama, Britney Spears and Ryan Reynolds. 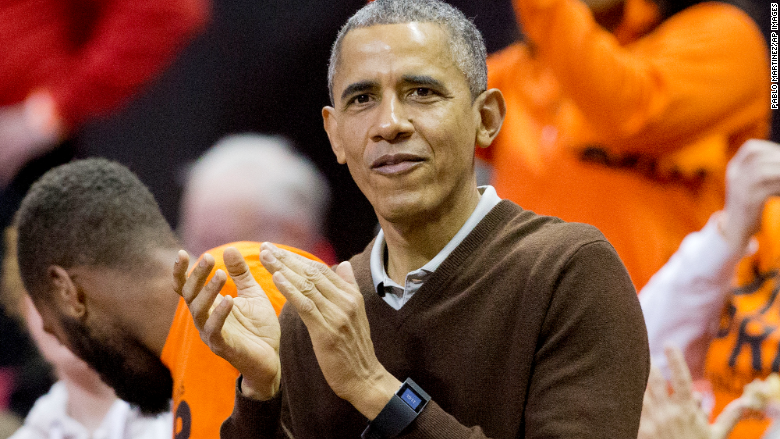 The president likes the Surge while the other two have flaunted the Flex. 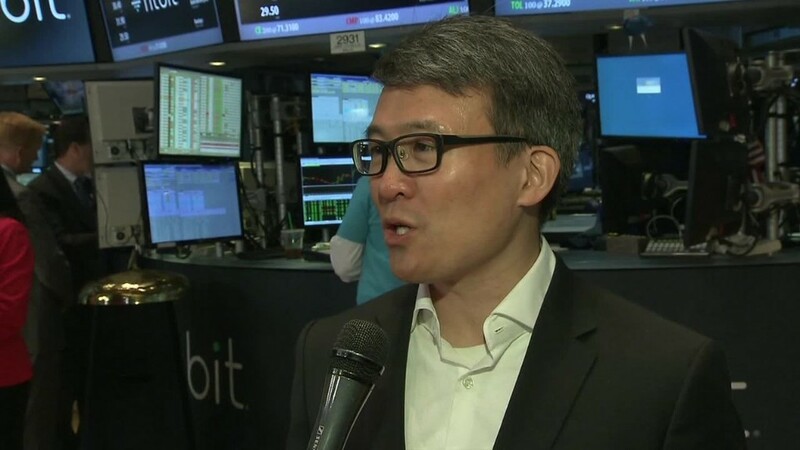 "Our primary user is actually is somebody who is not very fit, you know, doesn't have to be young, is slightly overweight," said James Park, CEO and co-founder of Fitbit. "We'll be able to help them beyond fitness, into possibly more health-related issues." 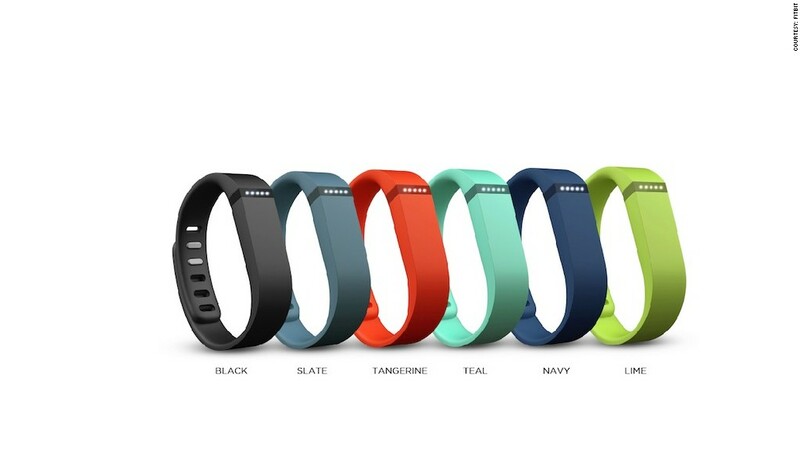 The hurdles: Fitbit does face competition from the likes of Jawbone and Apple (AAPL). But the former holds a small market share, and the latter's products are mostly at a higher price point, which reduces the threat. "It's a huge market. Consumers are spending over $200 billion on health and fitness," said Park. He argues that multiple companies can co-exist in this marketplace. Fitbit sells products over 45,000 retail stores in more than 50 countries. Sales are also generated through retailers' websites, their own website and as part of corporate wellness offering contribute. Stellar track record: One of the other attractive features for Fitbit is that it is already profitable. These San Francisco based activity tracker maker has already generated revenue and profits. It reported sales of $745 million in 2014 -- an increase of 175% from the prior year -- and made a profit of over $130 million last year. The IPO is expected raised about $732 million, which should help the company grow even more.